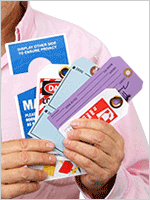 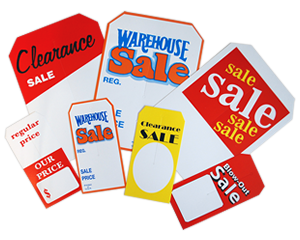 Pull customers towards your merchandise on sale with our Clearance Sale Tags. 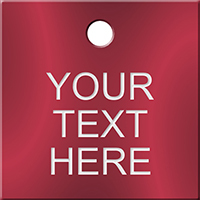 • Slit in the middle and hole on top ensures sales tag slips over or under the regular price tag easily. 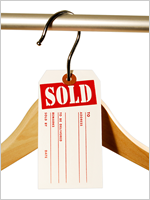 • Write on sale price and product details on the blank space using a pencil or pen.